You have most likely landed here because you are thinking about buying the new Sony a6400, or perhaps you have already have it in your gear bag and are curious about the best lenses to buy next. The Sony a6400 has an APS-C sized sensor and uses the Sony E-mount system. 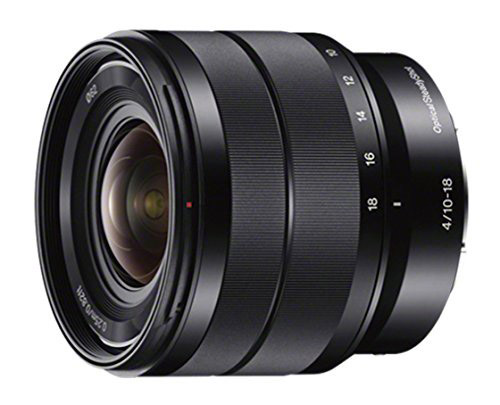 This means that it’s compatible with any of Sony’s E-mount lenses or even third-party E-mount lenses like Sigma or Rokinon. 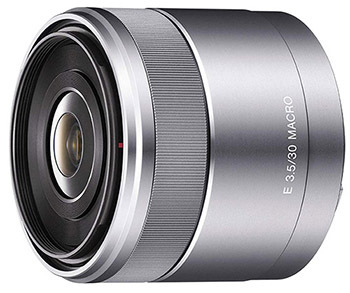 Just in-case you didn’t know, Sony makes two different types of E-mount lenses. APS-C E-mount lenses which are designed for cameras with an APS-C sensor just like the Sony a6400, and full-frame E-mount lenses designed for cameras like the Sony A7 series and A9. The APS-C lenses have E in their name whilst the full-frame lenses have FE. So for the a6400 you will want to be looking at Sony’s APS-C (E) lenses. That said, you can still mount Sony’s full-frame (FE) E-mount lenses to the a6400 and they will work perfectly and are supported. However, full-frame lenses are larger, heavier and more expensive than APS-C lenses, so there is little point in doing this unless you either plan to upgrade to a full-frame camera in the near future, or one of the full-frame lenses better suits your needs. So although I’m going to include mainly APS-C (E) E-mount lenses in this guide, I will throw in a few full-frame (FE) E-mount lenses where I feel that the APS-C lens line-up is lacking. If you are only interested in full-frame lenses, then take a look at my Sony a7III Lenses Guide. Please also note that this guide does not include every single E-mount lens out there, just a selection of the best lenses based on reviews from Alpha Shooters around the globe as well as my own experience. Hopefully this should save you a lot of time if you are only interested in the best lenses for the a6400. 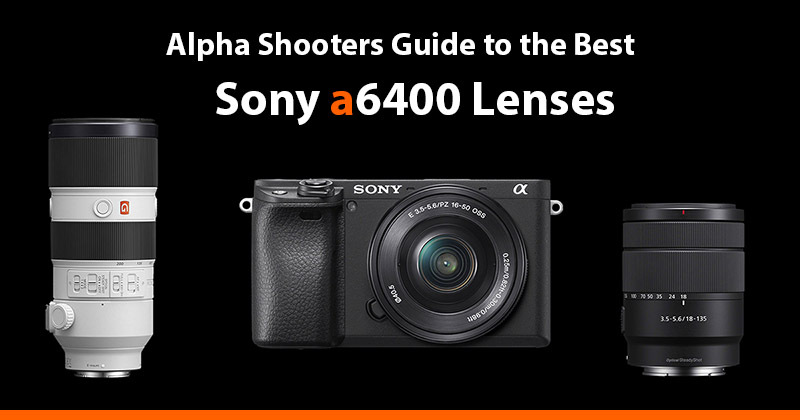 Although this guide is specifically for the a6400, these lenses are also supported with all of Sony’s E-mount mirrorless APS-C cameras and also their full-frame a7 / a9 mirrorless cameras when used in APS-C mode. Here are my top 10 recommended lenses for the Sony a6400. Or jump to my complete Sony a6400 Lenses Guide a little further down this page. To help you decide on the best lens for your intended use I’ve categorized the lenses into the following groups. 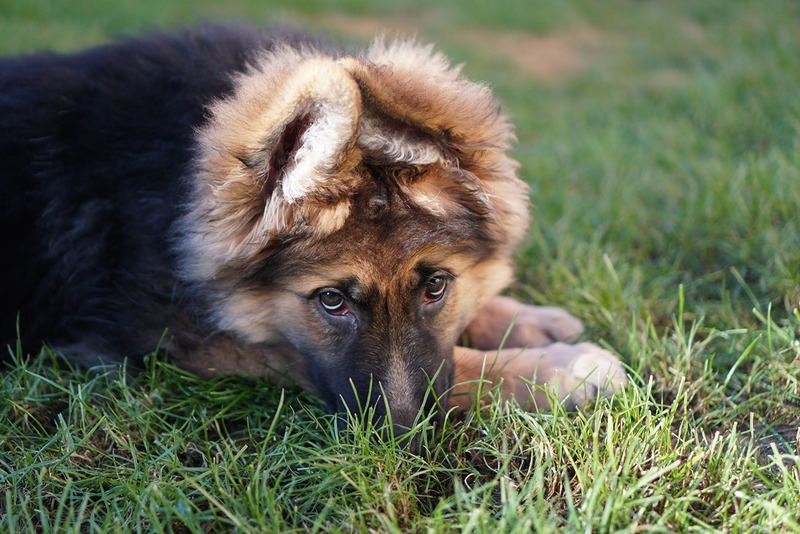 You can click any of the below links to jump to the type of lens that interests you the most. A wide-angle lenses allow more of the scene to be included in the frame. Both wide-angle and ultra-wide-angle lenses are popular choices with landscape, architectural and interior photographers. Here are some of the best wide-angle lenses for the Sony a6400 mirrorless camera. 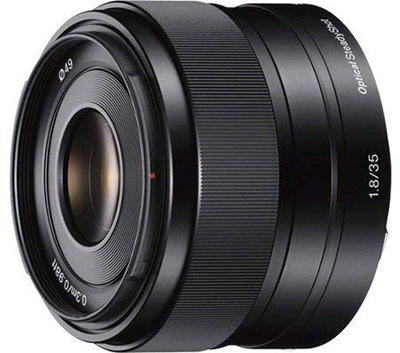 The Sony E 10-18mm F4 OSS is an APS-C lens and also the widest that Sony offers with a focal range of between 10-18mm. With a maximum constant aperture of f/4, autofocus and optical image stabilization all packed into a high quality metal housing, this is really a pretty nice lens and also one that I own myself. At 10mm the lens is already sharp at f/4 in the center of the frame, but things do get a little softer towards the edge. However stop down to f/5.6 and the edges soon become nice and sharp and at f/8 the sharpness is extremely good across the frame. For 9/10 of my landscape shots I’m typically using this lens at f/8, so don’t worry about the softer corners when wide-open at f/4. At 14-18mm sharpness drops off a little at f/4, but stopping down to f/8 soon sharpens things up again. Chromatic aberrations are reasonably well controlled but some purple fringing is visible in high contrast shots. However, with lens corrections turned on in the a6400 this will always be corrected with JPEG images and if you shoot raw then you can easily fix this in post. Wide-angle lens always suffer from vignetting in the corners and the 10-18mm is no different. At 10mm and f/4 vignetting is apparent and it’s not even gone completely at f/11. Thankfully in-camera corrections also take care of this for JPEG images. There is only a small amount of distortion visible but again this will be corrected in-camera for JPEGS. At only 225g this is a very light lens and is often my first choice when I’m travelling light or hiking in the mountains. 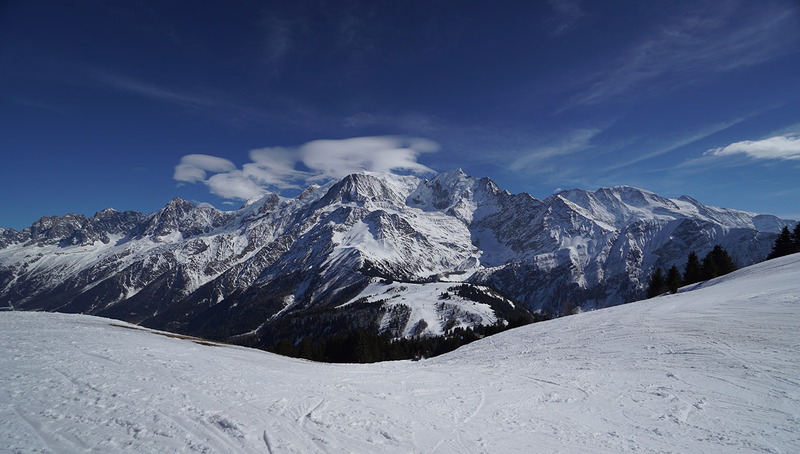 Below is a shot of Mont Blanc that I took with the 10-18mm on my Sony a6500, I only admired this mountain from afar! 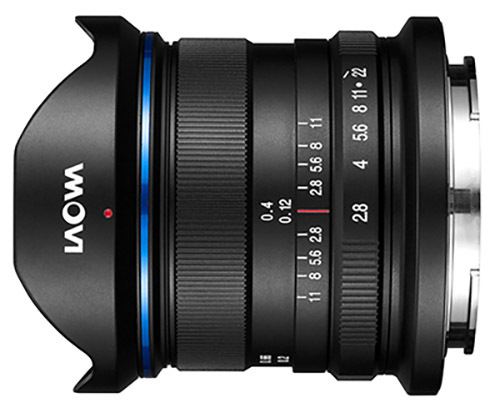 The Laowa 9mm f/2.8 Zero-D is the widest wide-angle lens that you can currently buy for Sony APS-C E-mount cameras like the a6400. It is manual focus only, but if don’t mind this then this lens is definitely a great one to have in your gear bag. Wide-open at f/2.8 central sharpness is excellent, and it becomes even better at f/4 and f/5.6. Edge sharpness isn’t quite so good wide-open, but it’s very good when you hit f/5.6 through to f/11. Diffraction will start to kick in if you stop down past f/11. CA (Chromatic Aberration) is very well controlled. Vignetting wide-open at f/2.8 is very noticeable, and it remains even if you step-down to f/11. Despite the Zero-D in the name which stands for “Zero Distortion”, there is very minimal distortion but it’s really nothing to worry about and can easily be corrected in post. Flare control could be better and you will get some flare when pointing this lens towards strong light sources, even with the lens hood on. The Laowa manages coma very well making the Laowa 9mm an option for astrophotographers, although the vignetting could be cause for concern. The Laowa 9mm f/2.8 Zero-D is very well built and weighs in at only 215g, so you will barely notice this lens on your Sony a6400. If money were no object I’d order one today. 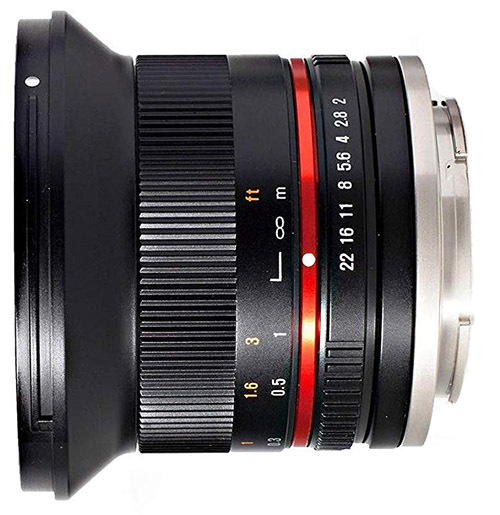 The Rokinon 12mm f/2.0 NCS CS as it’s known in the US, or the Samyang 12mm f/2.0 NCS CS as it’s known in Europe are both identical APS-C lenses from the same company, but for their own branding reasons use the name Rokinon in the US and Samyang in Europe. I’m just going to call it Rokinon here to make life easier for me. So now that’s cleared up is the lens any good? Optically, the Rokinon 12mm f/2.0 NCS CS is a very good lens. It’s sharp wide-open at f/2 in the center of the frame and the edges just drop off a little. Sharpness improves even more at f/2.8 and f/4 and the edges are nice and sharp also by f5/6. There is mild barrel distortion and some vignetting wide-open at f/2 but this improves by f/4. For astrophotographers this lens has excellent coma performance, combined with its fast f/2 aperture and an ultra-wide field of view make it a superb lens for shooting the night sky. The build quality of this lens is excellent and it feels solid, despite weighing only 245g. The only downside to this lens is that both the aperture control and focusing are completely manual, as the lens has no electronic contacts with the camera. If you don’t mind manually focusing then for the price this lens is really hard if not impossible to beat right now, that’s providing that you are happy with the 12mm focal length. If you need wider, then your best bet is the Sony E 10-18mm F4 or the Laowa 9mm f/2.8 Zero-D. If you are looking for one of the sharpest wide-angle APS-C lenses with autofocus, then the Sigma 16mm f/1.4 DC DN is certainly a lens that you will want to take a closer look at. With a maximum aperture of f/1.4 this is a very fast lens. Central sharpness is very good at f/1.4 and f/2, and it becomes even sharper at f/2.8 through to f/8. Diffraction does start to kick in from around f/11 but sharpness still remains good. There are signs of CA (Chromatic Aberration) both centrally and at the edges of the frame, but this is very low and can easily be corrected in-camera if you are shooting JPEGS and in post if you are shooting raw. Barrel distortion is practically nonexistent and certainly nothing to worry about. Flare resistance is extremely good and even when shooting directly into the sun it’s very difficult to induce any flare at all. The nine bladed aperture also produces very pleasing sunstars when you step the aperture down. For astrophotography shooters this lens does unfortunately exhibit some coma. Stars are nice and round in the center of the frame, but closer to the edges they do start to stretch. My preference would definitely be the Rokinon / Samyang 12mm f/2.0 NCS CS for shooting astro. The focus ring is buttery smooth and the lens itself is well built and weather sealed. The only downside to this lens other than poor coma performance is that the AF motor is not the quietest. 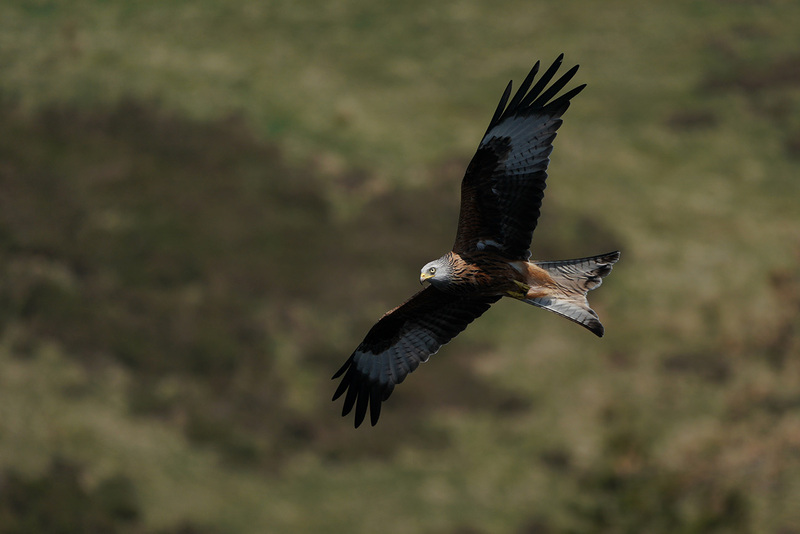 If you are looking for a little more reach then you will want to consider a zoom lens. Many of these lenses are great all-in-one lenses that will help you to get the shot no matter where you are or what you are shooting. 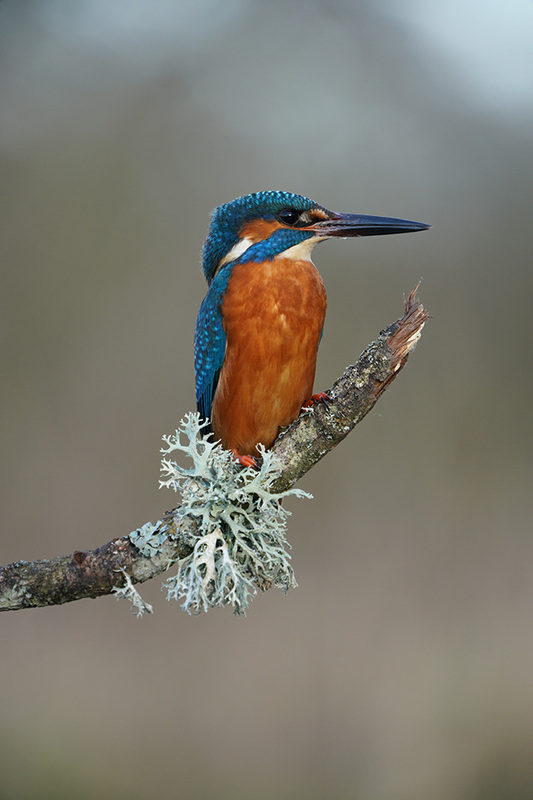 Here are some of the best zooms up to 210mm in focal length. 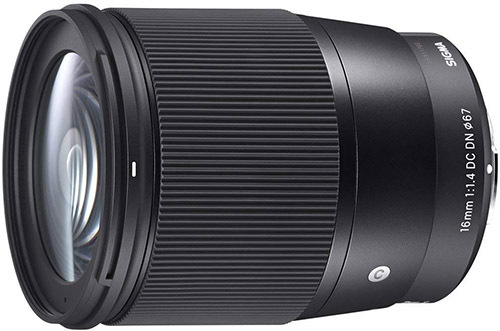 The Sony E 18-135mm F3.5-5.6 OSS is an APS-C lens that does everything really well. It’s small and lightweight and is definitely my own personal favourite travel lens for when I want to travel as light as possible. It covers a wide focal range from 18mm all the way up to 135mm and has a variable aperture of f/3.5 up to f/5.6. 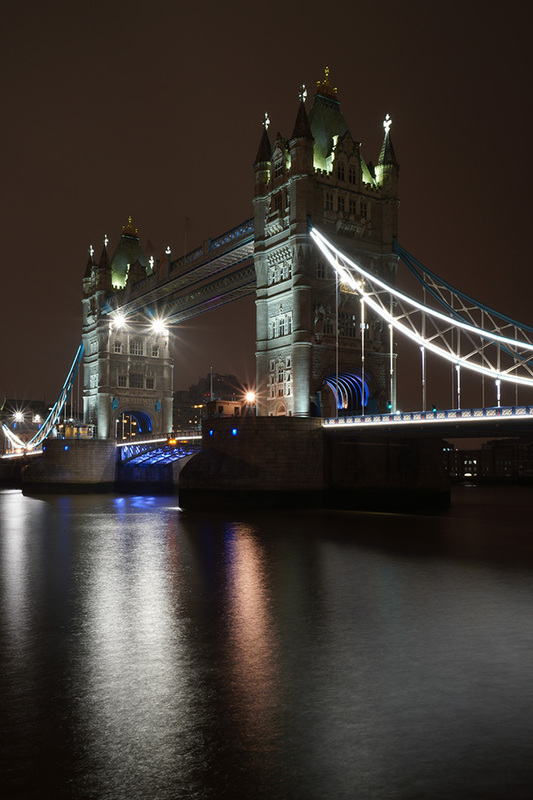 Central sharpness at 18mm is very good but does improve from f/3.5 all the way up to f/11. At f/16 diffraction kicks in and things start to get just a little softer. At 35mm sharpness is excellent from f/3.5 up to f/11 then starts to drop at f/16. At 70mm and 135mm central sharpness is excellent from f/5.6 to f/11, but starts to drop at f/16. 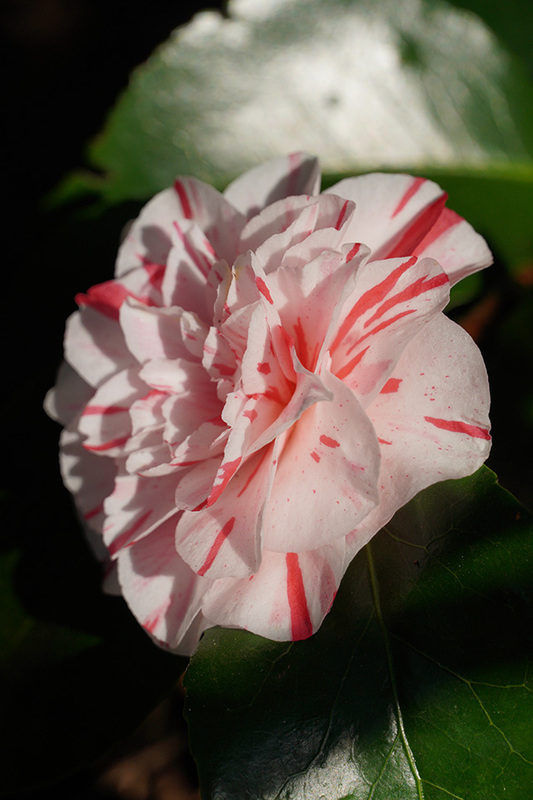 The edges are a little soft when using the longer focal lengths, but the center always remains sharp. CA (Chromatic Aberration) centrally at 18mm is very well controlled, however the edges do show signs of fringing. This improves up to 70mm, but then at 135mm things become worse. Fortunately in-camera corrections take care of this, so if you are shooting in JPEG you don’t need to worry about it. Flare control is excellent and the bokeh is very smooth. 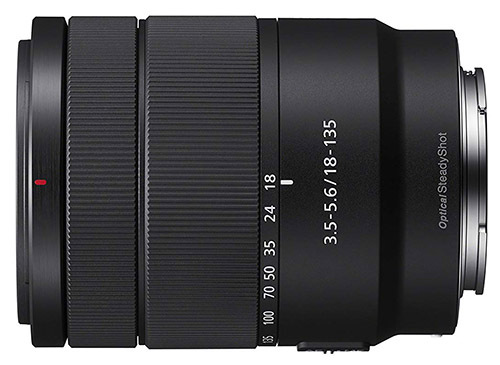 The Sony E 18-135mm F3.5-5.6 OSS lens also includes the inbuilt OSS (Optical Steady Shot) system which helps to stabilize camera shake on cameras that do not have IBIS built-in (like the Sony a6400). The autofocus motor is both fast and silent, and the lens feels well built. Sadly it is not weather sealed, so you need to be a little more careful with this lens when the heavens open. I own this lens myself and have no regrets buying it. If you want an all-in-one travel lens that can do everything well and not weigh you down, then this is it. Here are just a couple of shots I’ve taken with it on my Sony a6400. 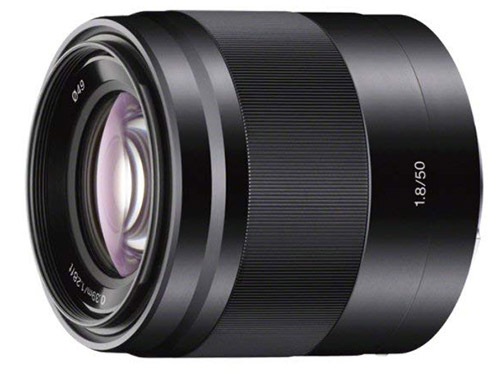 The Sony E PZ 18-105mm F4 G OSS lens is possibly one of the most popular short zoom APS-C lens that Sony makes. The 18-105 features a constant aperture of f/4 and a motorized internal zoom so the lens body itself does not extend, this makes balancing it on a gimbal for video work so much easier. 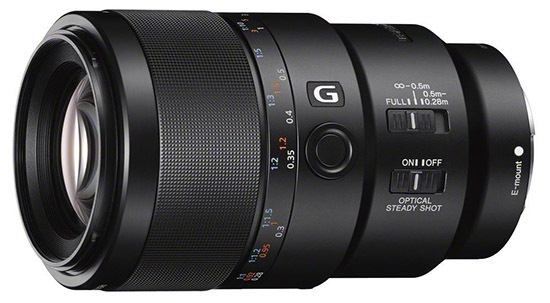 Sony label this as a G lens, so both the build and optical quality are a step above their non G lenses. At 427g this lens is a good 100g heavier than the 18-135mm and it’s also longer and wider too. The lens has optical image stabilization built in and the autofocus is both fast and accurate. The motorized zoom is controlled by a rocker switch on the lens which is great for video shooters but for stills I’d much rather have a non-motorized zoom. At 18mm and the maximum aperture of f/4 central frame sharpness is excellent and the corners are just a little softer. Stopping down to f/5.6 improves the central sharpness even further and the corners are now also nice and sharp. 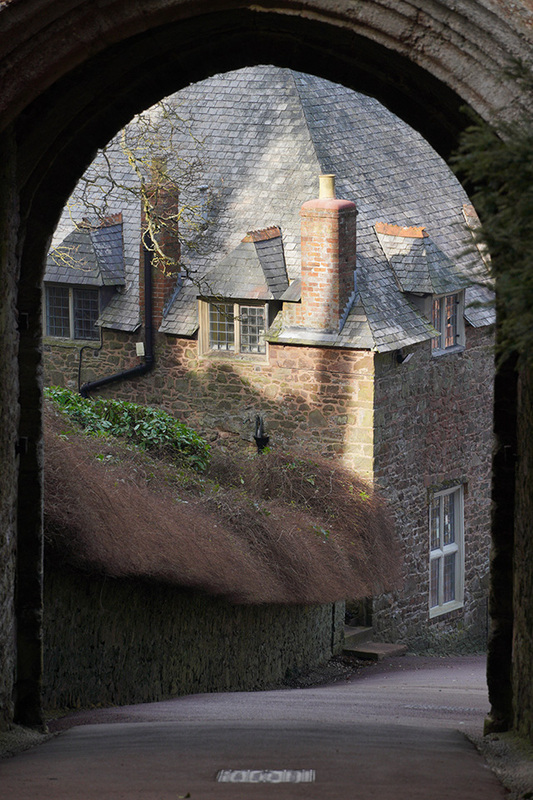 At 45mm sharpness is even better and at 105mm sharpness is still excellent. Sadly, at 105mm edge sharpness does take a turn for the worse. At the edges of the frame you will see some chromatic aberrations are prevalent towards the edges of the frame and there is also some vignetting at 18mm and f/4. Step-down to f/5.6 and the vignetting is gone. Distortion unfortunately it not so well controlled with both barrel and pincushion distortion visible. In-camera corrections will take care of this distortion when shooting in JPEG mode, but central sharpness can suffer as a result. Flare control is very good even when shooting directly into bright light sources. I own this lens myself but since purchasing the 18-135mm lens it has just bene collecting dust. The 18-135mm is smaller, lighter, sharper in the center, and despite the variable aperture is definitely my preferred lens to take with me when I’m travelling light. However, video shooters might prefer the constant f/4 aperture, motorized zoom, and fixed length over the variable aperture and manual zoom of the 18-135mm, and the edge sharpness will probably be of less concern. 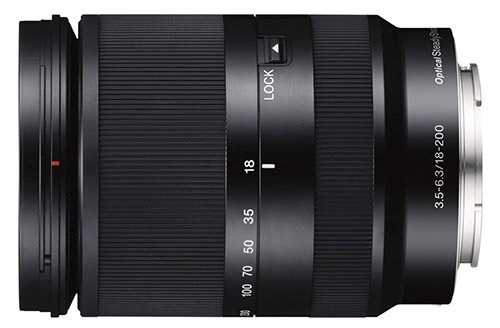 If the Sony E 18-135mm lens is too short at the long-end of the zoom range for you, then the Sony E 18–200mm F3.5–6.3 OSS LE lens might be worth investing in. This APS-C lens covers a very useful focal length from 18mm all the way up to 200mm with a variable aperture of f/3.5 to f/6.3. The lens is well built and has optical image stabilization (OSS) built in that helps to limit camera shake allowing you to shoot handheld at much lower shutters speeds. 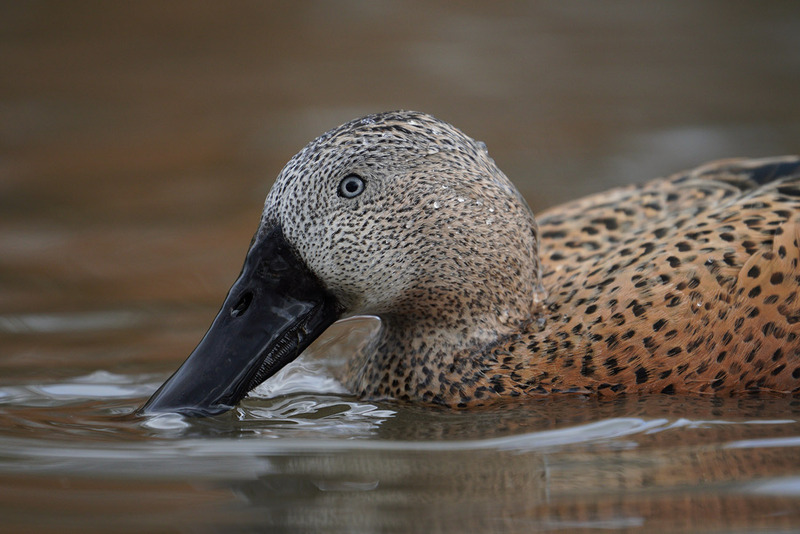 The autofocus is quick, accurate and quiet. The Sony E 18-200mm f/3.5-6.3 EL offers very good results for sharpness between 50mm and 100mm, at 200mm sharpness isn’t as great, but will still be acceptable to most. At its widest angle of 18mm the lens produces reasonably sharp images even at its widest aperture of f/3.5. Stopping down doesn’t offer any improvement for sharpness and diffraction takes hold at f/8-f/11, but there’s no noticeable sharpness drop-off until f/16. The lens does show some signs of chromatic aberration at the wide and tele-ends, but the a6400 will apply corrections for CA when shooting in JPEG mode. Vignetting is visible at 18mm and f/3.5, but stop down to f/5.6 and you won’t see it. At 200mm vignetting at f/6.3 is again visible, but stop down to f/8 and it’s gone. Distortion can be found throughout the entire focal length but the a6400 will apply in-camera correction to fix this for you, at least if you are shooting in JPEG mode. The SEL18200LE handles flare pretty well even when shooting directly into bright sunlight. 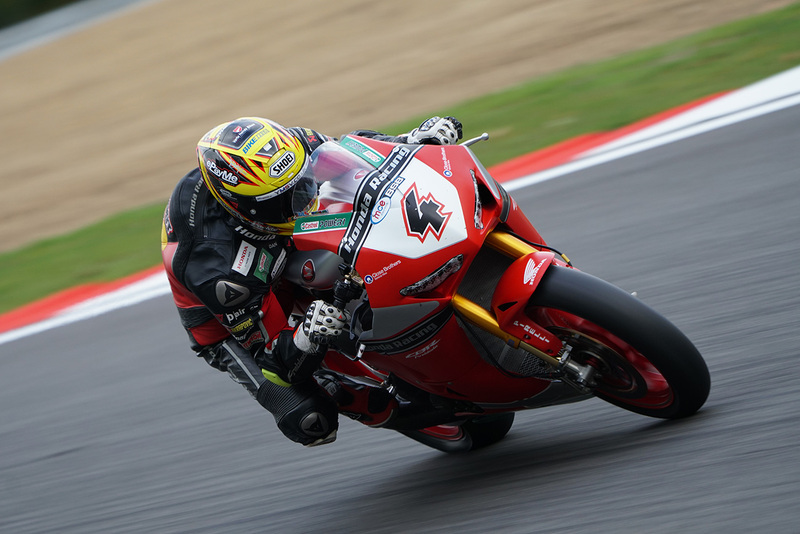 The Sony E 55-210mm F4.5-6.3 OSS lens covers a very useful focal range. Sure it’s not as wide as the 18-200mm, but it does offer comparable image quality and at much more pocket friendly price too. Build quality is very good and the autofocus is fast, accurate and virtually silent. Optical image stabilization is also very useful when shooting handheld, especially at the longer end of the zoom range. From 55mm to 120mm the lens is very sharp in the center of the frame when shooting wide-open, the corners are a little softer but stepping down one stop soon improves them. At 210mm the center is a little softer but is still perfectly sharp, at least it is to my own eyes. There are signs of both vignetting and chromatic aberration, but the in-camera corrections will take care of this for JPEG shooters. 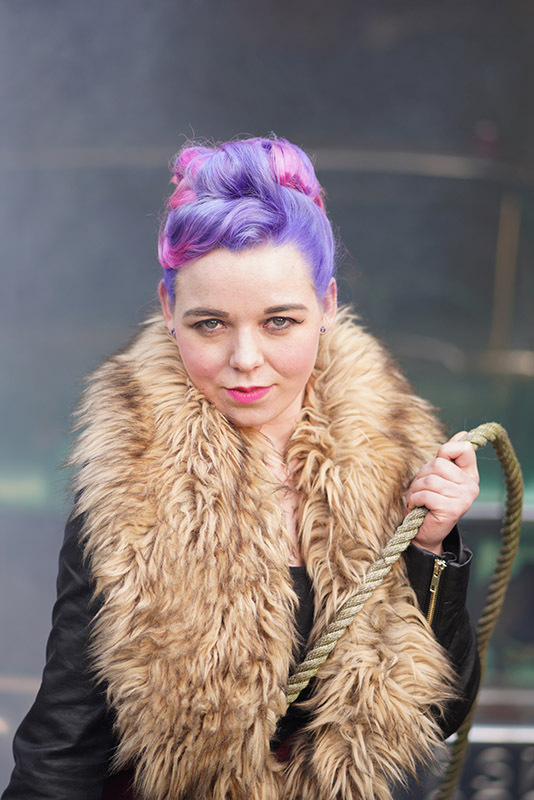 If you shoot raw then you can make use of LR profiles to correct this. I do own this lens myself and it is my preferred choice of lens if the 18-135mm is not quite long enough for my needs. It’s a super little all-round lens that can shoot pretty much anything that you can throw at it. Here are a couple of shots that I have taken with it mounted to my a6400 and a6500. That said, although you can certainly shoot great portraits with a zoom lens, prime lenses are often the preferred choice since they will have a wider maximum aperture which is great for isolating your subject and producing a lovely creamy bokeh. Prime lenses are normally sharper than zoom lenses too and also smaller and lighter making handling them a lot more enjoyable. Here are some of the best portrait lenses for the Sony a6400 as well as Sony’s other APS-C cameras. The Sony 50mm f/1.8 OSS lens is one of the best lenses for shooting portraits on the Sony a6400. It’s an APS-C lens which provides a full-frame equivalent focal length of 75mm, putting it very close to 85mm which many shooters prefer for portraits. Thanks to its wide aperture of f/1.8 this lens is capable of producing some very nice bokeh. The lens is also very sharp even at f/1.8 in both the center of the frame and the corners, and this only gets better all the way down to f/11 when diffraction starts to kick in. There is a little purple fringing wide-open but nothing to worry about and this is also corrected if you are shooting in JPEG mode with in-camera corrections turned on. There is a little vignetting at f/1.8 but step down to f/2.8 and it’s gone, distortion is also well controlled. There is some flare when shooting directly into bright light sources but nothing extreme that you will need to worry about. Overall this is an excellent lens and one that I would like to own myself someday. With a focal length of 35mm on an APS-C camera like the Sony a6400, the Sony E 35mm F1.8 OSS lens offers an equivalent focal length on a full-frame camera of around 52mm. For portrait photography this is a little wider than the often preferred 85mm focal length for portrait shooters, but it’s a still works a treat and also allows you to include more of the environment in your image. At f/1.8 sharpness in the center of the frame is very good, the edges are a little softer and you will need to stop down to around f/4 to sharpen these up. Chromatic aberrations are very well controlled, but there is a small amount of purple fringing when shooting high contrast subjects wide-open, stepping down corrects this as does turning on in-camera corrections if you are shooting JPEG. There is a little vignetting wide-open at f/1.8, but stepping down to f//4 soon clears this up. There is little in the way or distortion to worry about and the coating on the lens does a very good job of resisting flare. The OSS does a good job of stabilizing the lens for shooting hand-held, and the autofocus motor is reasonably fast and very quiet. This lens was one of the first APS-C lenses that I bought and I still own it today. 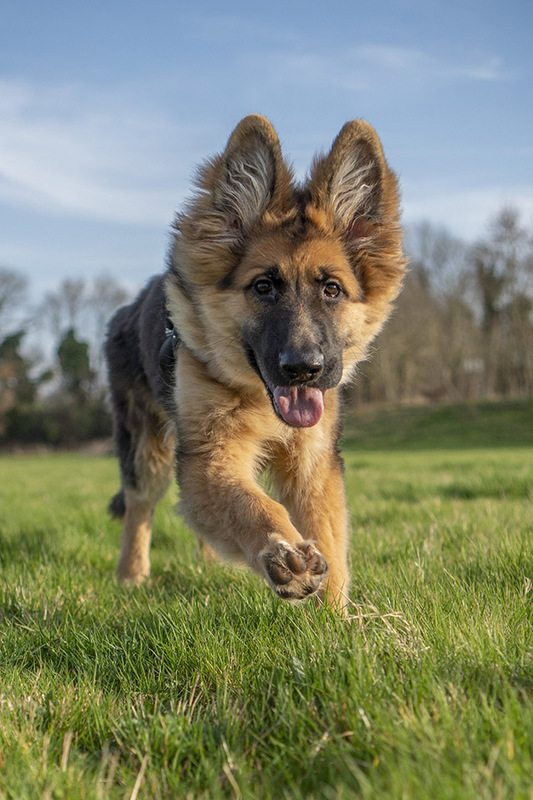 I’ve not shot any people portraits myself with this lens, but here’s a couple of shots of my dog Frank at 5 months and 13 weeks of age and shot on my Sony a6400 and a6500. The Sony FE 85mm F1.8 is a full-frame lens but it still works perfectly on the Sony a6400. Because it’s a full-frame lens if you mount this to the Sony a6400 or another APS-C sensor camera then it will work more like a 130mm lens which will put you pretty close to your subject. This lens does not have OSS built-in, but thanks to the wide f/1.8 aperture you can shoot at higher shutter speeds to eliminate any movement. This lens is not as large, heavy or as ridiculously sharp as its larger FE 85mm G Master brother, but it certainly does not disappoint for the price. 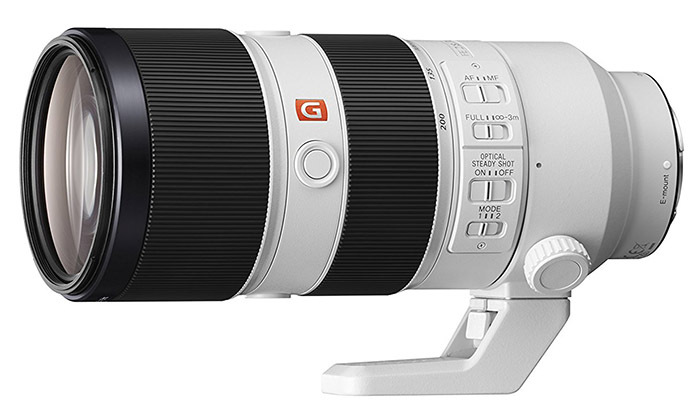 What is surprizing about this lens is that the autofocus is actually faster than the GM version. The bokeh isn’t quite as smooth as the GM but it certainly comes very close. I own this lens myself and certainly have no plans to sell it anytime soon. 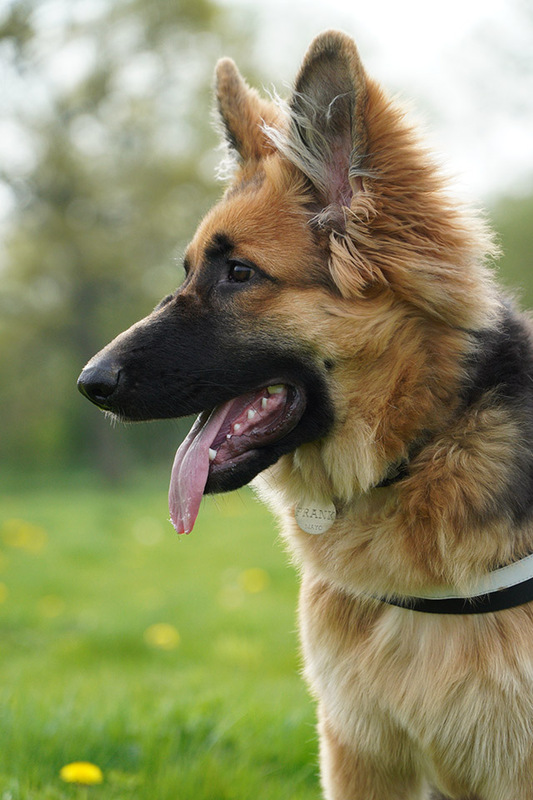 This lens is also perfect for pet portraits. Here’s a shot of my dog Frank at 9 weeks of age and a shot from a portrait workshop that I did. Because there is only one macro lens in the Sony APS-C lens line-up, I’ve also included some full-frame FE lens recommendations here. The Sony E 30mm F3.5 Macro APS-C lens is the most affordable E-mount macro lens available right now with a 1:1 magnification ratio. This lens is well built, compact and light in weight but unfortunately it does not have optical image stabilization (OSS) built in, so you will need to use a higher shutter speed to compensate for camera shake if you are shooting hand-held. 30mm is actually quite a short focal length for a macro lens, and with a minimum focusing distance of only 9.5cm from the camera’s sensor you will need to be very close to your subject to get 1:1 magnification. This should be no trouble if your subject is not living, but for bugs it might be a challenge. You will also start to block the light from reaching your subject when you are so close and also risk casting a shadow. Central sharpness is very good at f/3.5 and improves down to f/8, whereas the edges are a little softer but for macro work where your subject is normally in the center of your frame this will probably be of no concern. CA is well controlled in the center of the frame, but could be better towards the edges where you will notice some color fringing in high contrast scenes. Flare is well controlled. 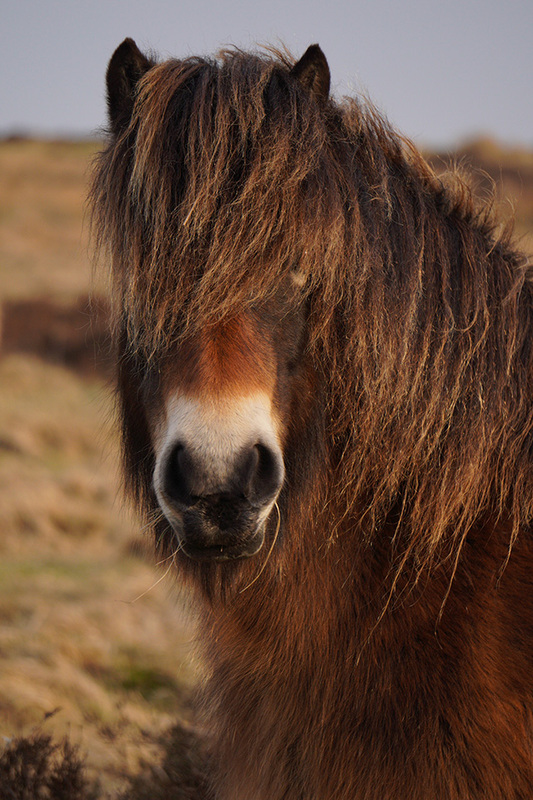 The autofocus is fast and quiet, which is definitely important if you don’t want to scare off your subject. 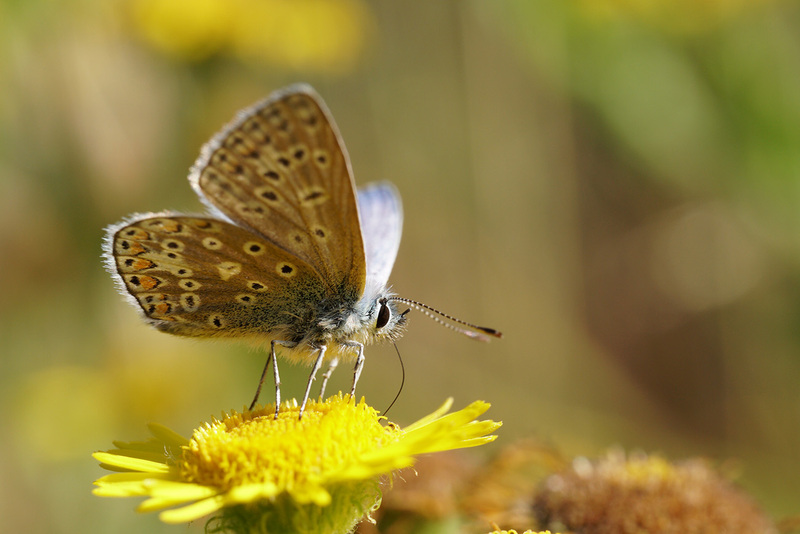 Personally I prefer to use focus peaking and focus manually when shooting macro, as with the autofocus it’s always very difficult to nail focus on the eyes when shooting very small creatures like butterflies. Unless your budget stretches to one of the two macro lenses that I’m about to talk about below, then this really is your best choice for a macro lens on the Sony a6400. That is unless you don’t like the silver color, as unfortunately this lens is not available in black which I find to be an odd omission by Sony. The Sony FE 90mm f/2.8 Macro G OSS lens is a full-frame lens and one of the sharpest lenses that Sony has ever built. 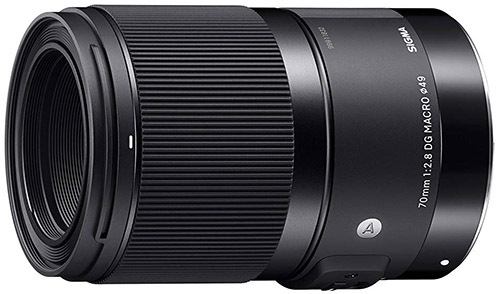 DxOMark reviewed this lens and said that it’s outstanding, scoring higher marks than both the Canon and Nikon equivalents. 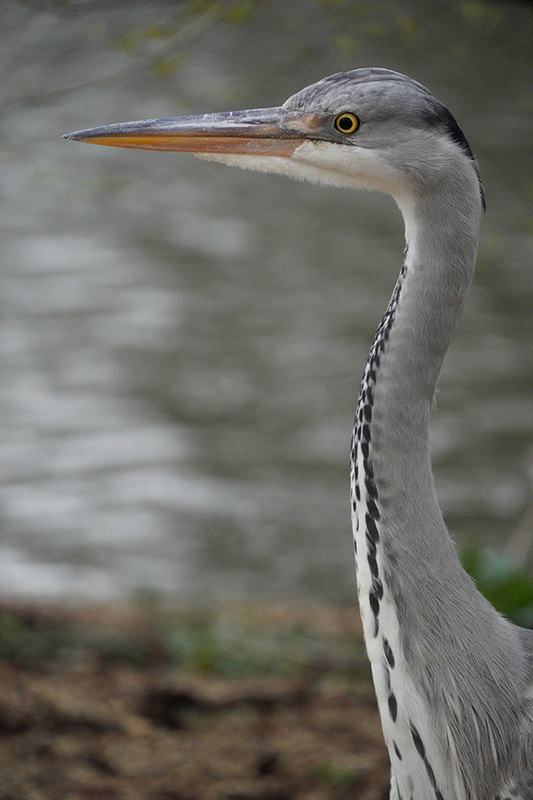 Mounted to an APS-C camera like the Sony a6400 and you will have an equivalent full-frame focal length of 135mm which gets you very close to your subject whilst maintaining a comfortable working distance. Still, despite this lens being adapted from their SLR versions, it is a beautiful lens that costs almost half the price of the Sony FE 90mm F2.8 G OSS macro lens. The images that it produces are razor sharp across the frame, chromatic aberration is well controlled as is distortion. The bokeh is silky smooth and the lens feels like all Sigma Art lenses do, extremely well built! 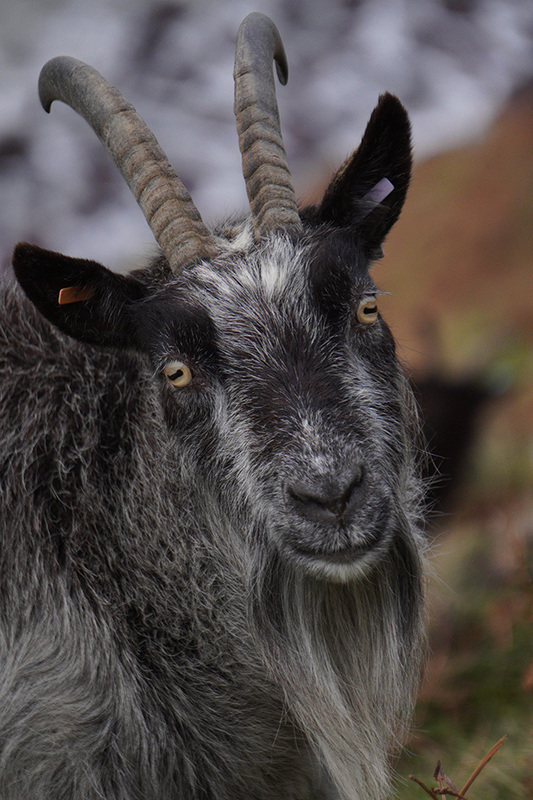 Mounted to an APS-C camera like the Sony a6400 and you will have an equivalent full-frame focal length of 105mm which gets you very close to your subject. Here’s a shot of a butterfly I took with this lens mounted to my Sony a6500. 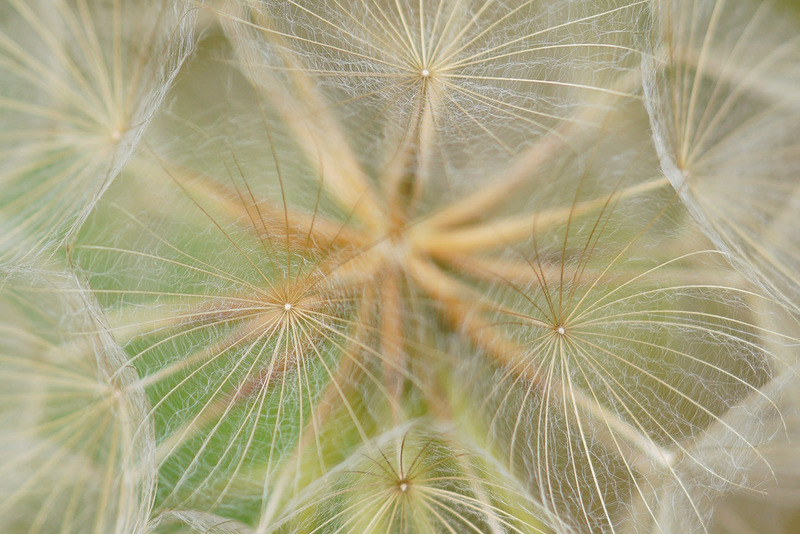 Unlike the Sony 90mm Macro, the Sigma does extend when you focus. However, it never extends further than the lens hood and has never been an issue for me personally. 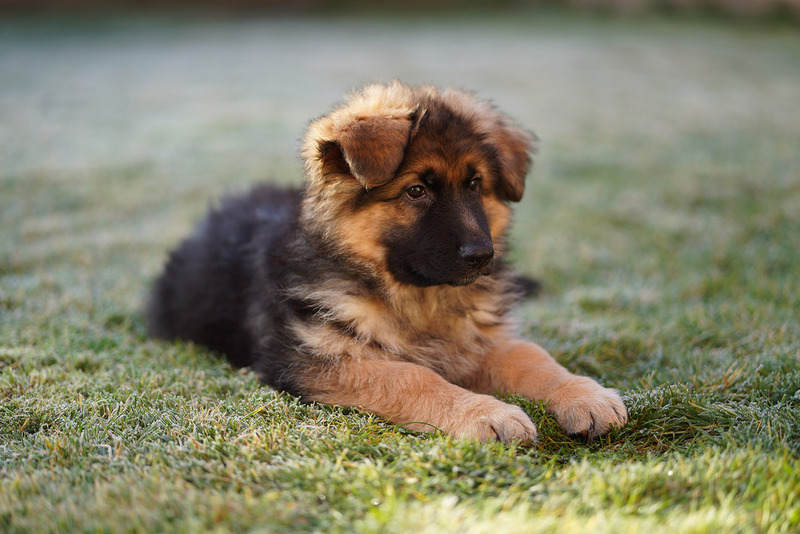 As it’s a 70mm lens with a working distance of 0.25m, you will need to get very close to your subject for 1:1 images, so there is always a risk of casting a shadow or scaring off your subject. I own this lens myself and for the price you really can’t go wrong with it. A long telephoto lens is typically the hallmark of sports and wildlife photographers because there is often quite some separation between the photographer and their subject. 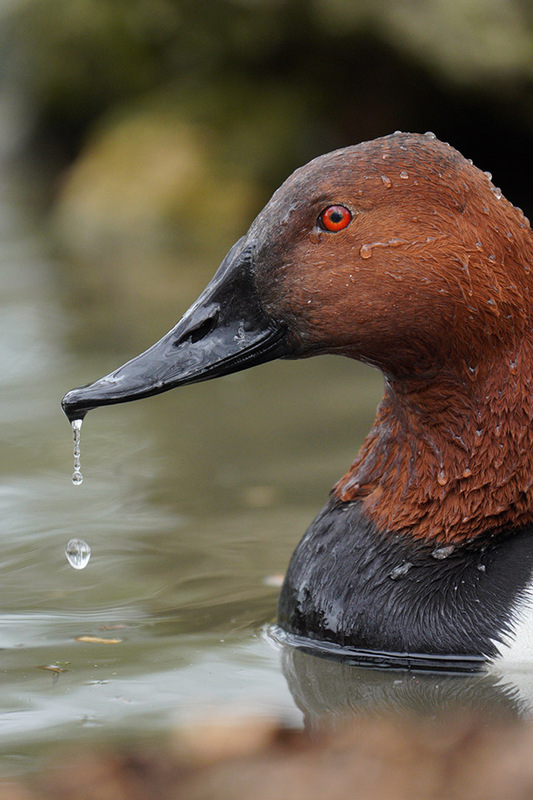 Sports photographers will often work with lenses up to 400mm, whereas wildlife photographers prefer the longest glass possible depending on what they are shooting. 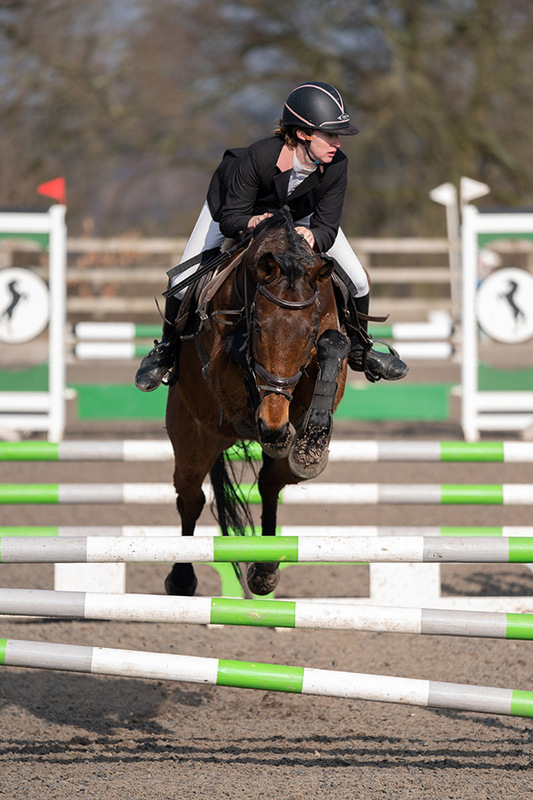 Unfortunately, Sony has not been kind to sports and wildlife shooters when it comes to their APS-C lenses, because the longest APS-C zoom lens they make is the Sony E 55-210mm which I have covered above under general purpose zooms. Therefore, I’m going to cover Sony’s full-frame (FE) lenses here, all of which work and are fully supported on the Sony a6400. The Sony FE 70-200mm F2.8 GM OSS full-frame lens has a constant maximum aperture of f/2.8, so this is a great lens to use in low light situations or when you want the smoothest bokeh possible. Mounted to the Sony a6400 you will have an equivalent full-frame focal length of 105-300mm which is a very respectable reach. Zooming is internal so the lens does not extend. The lens is sharp across the frame even when wide-open at f/2.8. It’s well built and despite its heavy weight (1480g) it handles well on the Sony a6400 body, but you will need to support it with your hand. The autofocus is extremely fast and it rarely misses shots. 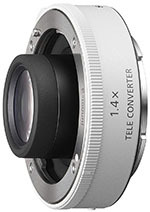 This lens is also compatible with both the Sony FE 1.4x and 2.0x teleconverters. 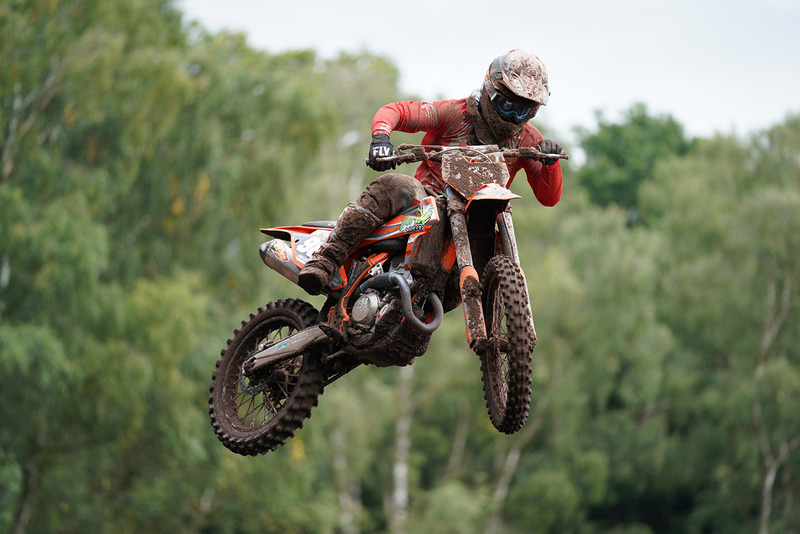 I own this lens myself and often reach for it when shooting not only wildlife at a close distance but also motocross, equestrian events and rally. Here are a couple of shots with the lens mounted to my a9. I will take some shots soon with the lens mounted to an APS-C camera like the a6400. 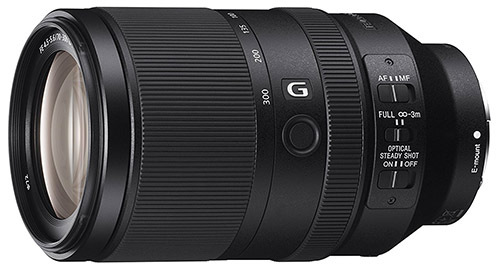 If the GM version or the 70-200mm is a little too expensive then you should definitely consider its baby brother the f/4 G version. Again it’s a full frame lens but this time with a constant aperture of f/4. You will still get some very pleasing bokeh with this lens and a lens that still works well in low light situations. This lens is not only crazy sharp across the frame, but it’s also extremely well built and delivers beautiful images in a very lightweight package. Just like the GM version zooming is internal so it does not extend when you zoom in. The lens has optical stabilization built in and also a mode 1/2 switch for panning shots. 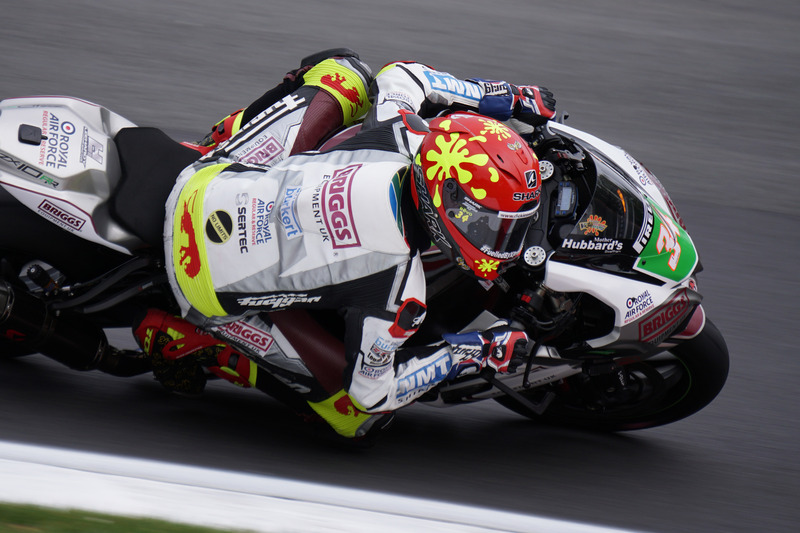 Autofocus is almost as fast as the GM version so you will have no trouble nailing tack sharp action shots. I own this lens myself as well as the GM version and will often take the f/4 version with me when I want to travel as light as possible. 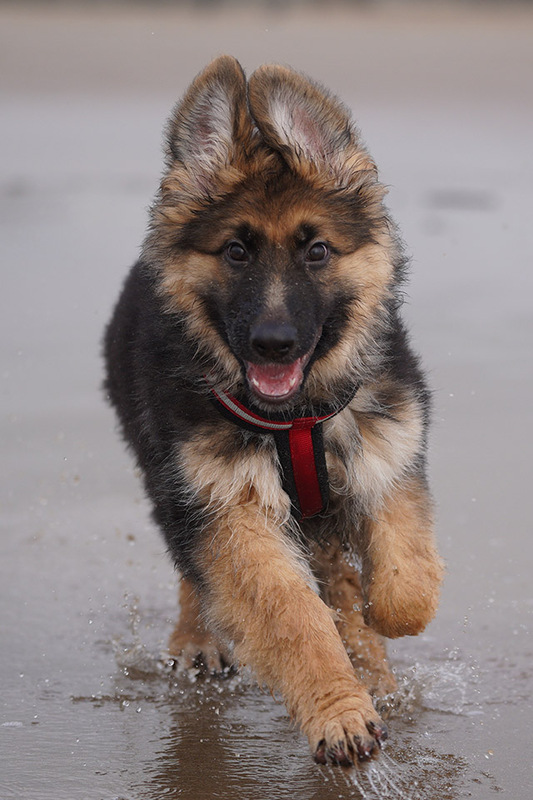 It had no trouble nailing this shot of my dog Frank on his first trip to the beach at 12 weeks of age. 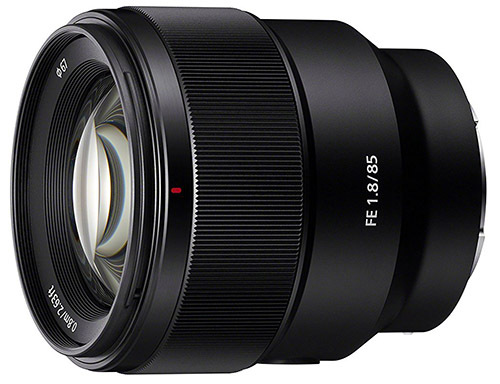 I will add some photos soon of this lens taken on my a6500 or a6400 when it arrives. 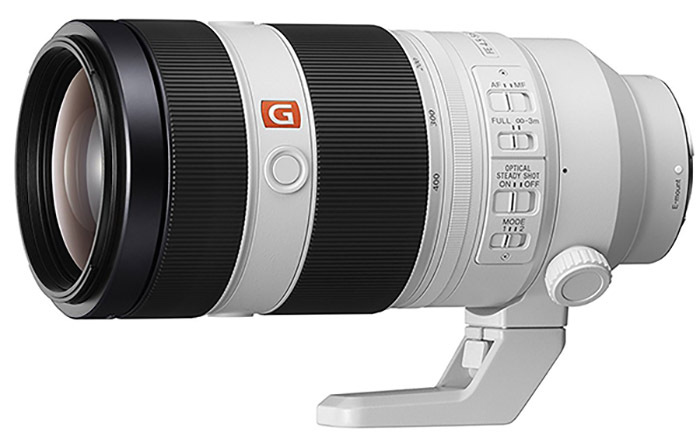 If you want a little extra reach then the Sony FE 70-300mm F4.5-5.6 G OSS lens is one you might want to consider. This full-frame variable aperture lens which goes from F4.5-F5.6, but unlike both of the 70-200mm lenses, when you zoom with the 70-300 the lens body does extend. Attached to an APS-C camera like the Sony a6400 and you will have a full-frame equivalent focal range of 105-450mm. Autofocus is fast and silent and it produces very sharp images in the center of the frame wide open, however corner softness could be better especially when wide-open. 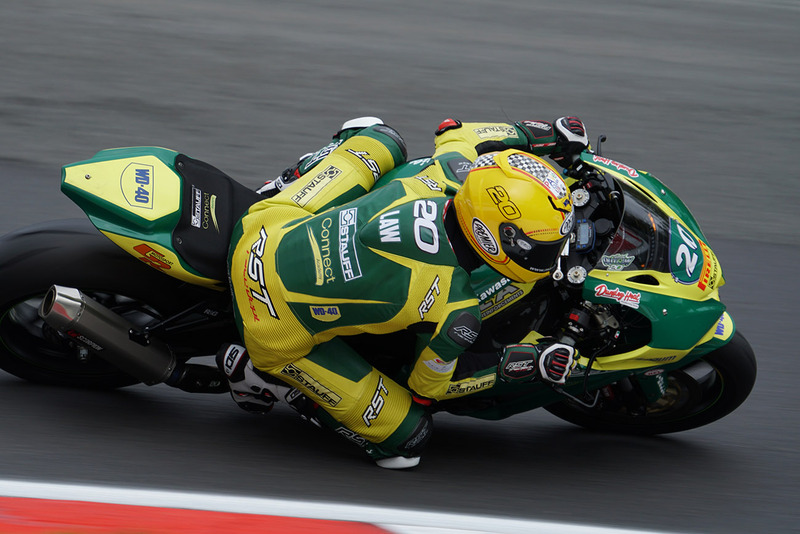 I own this lens myself and have enjoyed shooting a range of wildlife and motorsports with it. However, since picking up the FE 100-400 GM this lens is just collecting dust and I will probably be selling it very soon. 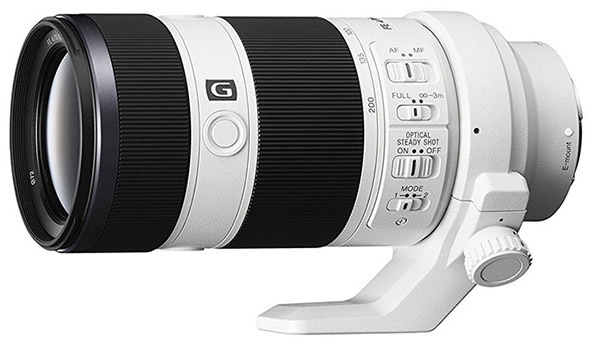 If you are looking for the best native 100-400mm zoom lens for shooting wildlife, sports and action, then look no further than the Sony FE 100-400mm f/4.5-5.6 GM OSS lens. I’ve owned this lens since it was released and it has rarely been off my camera since. 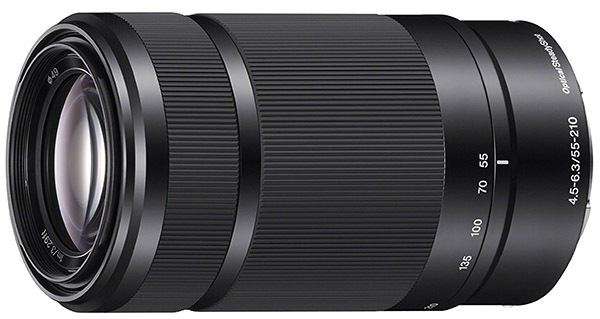 The Sony FE F4.5-5.6 100-400mm G Master lens is a full frame lens that will give an equivalent full-frame focal length on an APS-C camera like the a6400 of 150-600mm. The lens has a variable aperture of F4.5-5.6, an extremely fast and silent autofocus motor, and great build quality. The lens is also weather sealed against dust and moisture so you won’t need to pull out your plastic bag when the rain comes down. The lens is also compatible with the Sony FE 1.4x and 2.0x teleconverters, helping to extend its reach up to 560mm with the 1.4x and up to 800mm with the 2x (full-frame equivalent of 840mm for the 1.4x and 1200mm for the 2x). However, I’d recommend only using it with the 1.4x since with the 2x your aperture is pushed to f/11 and you’ll also find that the images produced are a little on the softer side. If you can afford this lens then please don’t waste your time considering any other alternatives as you will not be disappointed with it, I certainly haven’t been. Here are a couple of shots that I have taken with it. 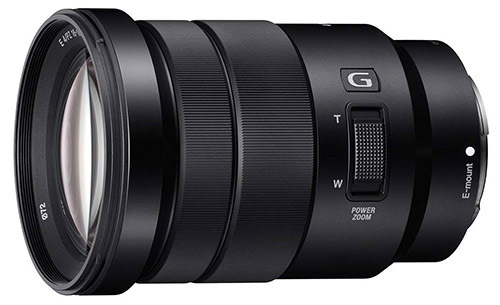 The 1.4x will extend the reach of the 70-200mm GM lens to 280mm and the 100-400mm GM and 400mm GM lenses to 560mm but it will do so by sacrificing one stop of light. Fortunately, this does not slow the autofocus speeds of these lenses, however you will notice increased vignetting in the corners wide-open and also a little more software in the images. Whichever lens you go for I’d recommend updating both the lens and camera to the latest firmware version, as new firmware releases often address compatibility issues and can improve autofocus performance with some lenses. If you found this lens guide helpful then you might also like my Sony a6400 Accessories Guide. If you are on Facebook it would be great to see your photos in the Sony a6400 Shooters Group that I run. I also run niche groups for Sony Alpha landscape, portrait, sports, wildlife, weddings, macro, street, and video shooters, as well as a generic group for everything else Alpha. You can find all of the groups here. Let me know in the comments below if you have any questions. And if you feel like I’ve missed a lens out that should really be included, again please let me know in the comments.